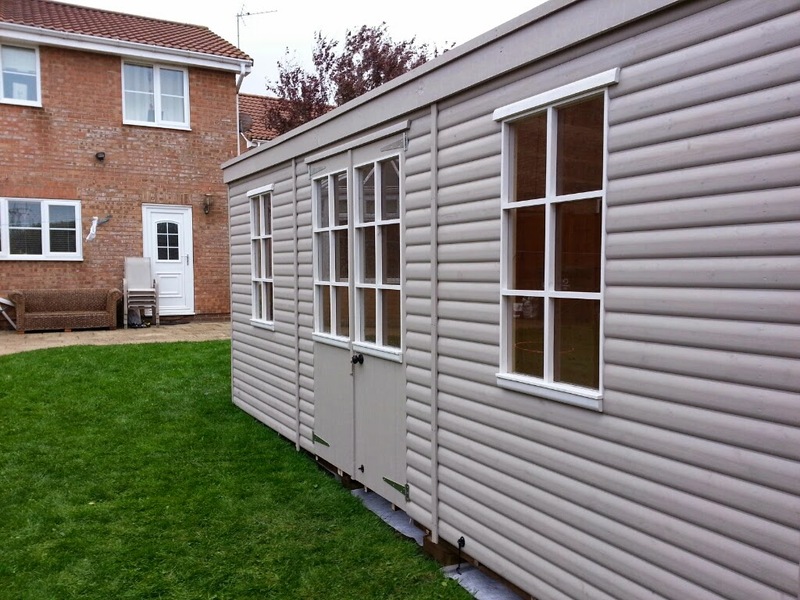 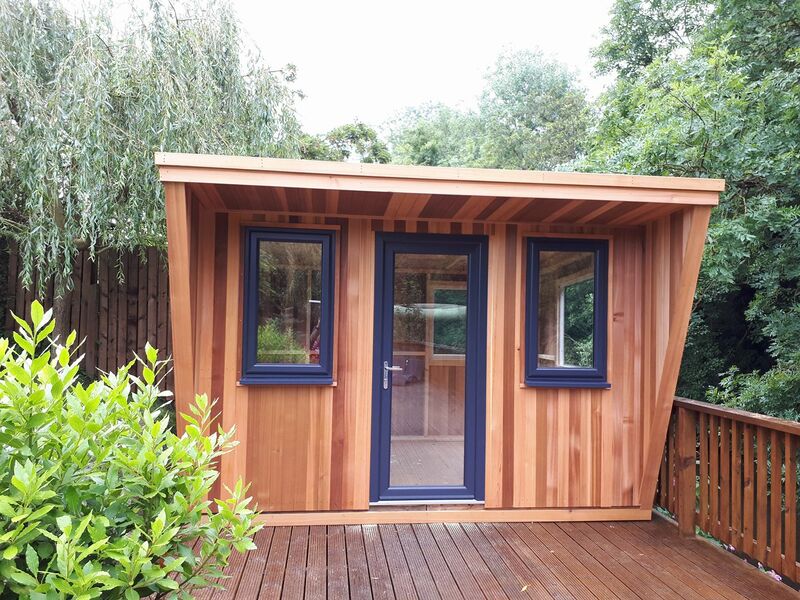 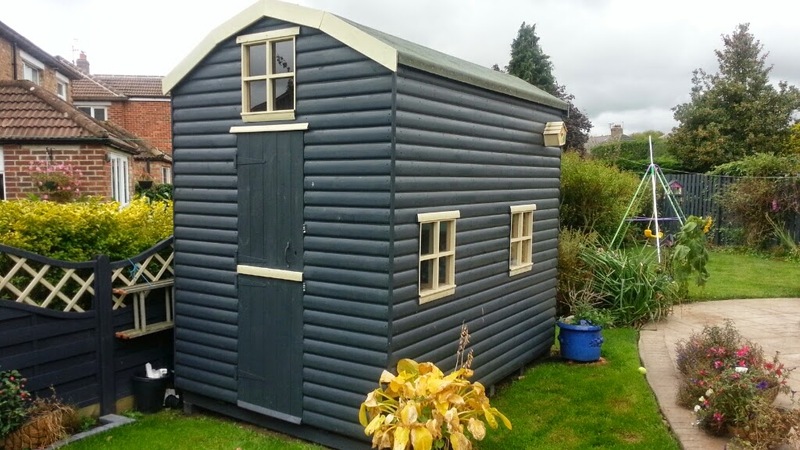 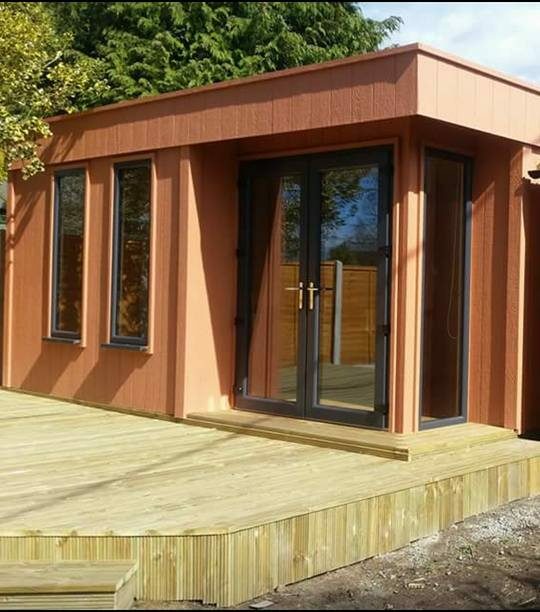 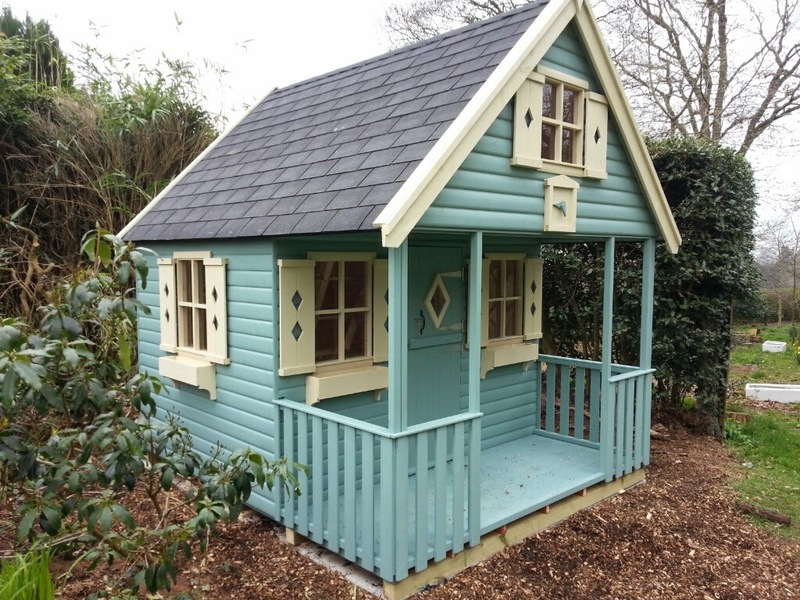 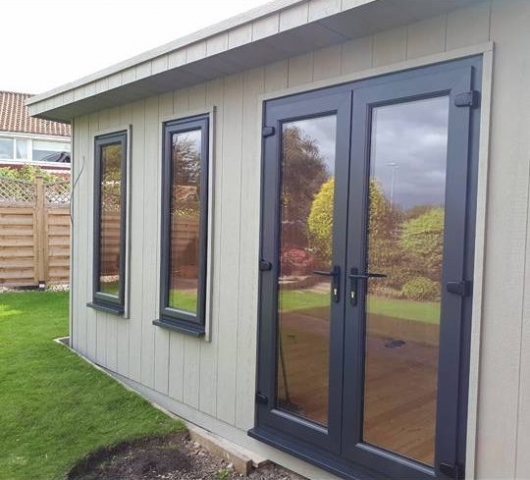 You may want a summer house or garden building to be a prominent feature in your garden, where as a shed or utility building might be better merging into the background. 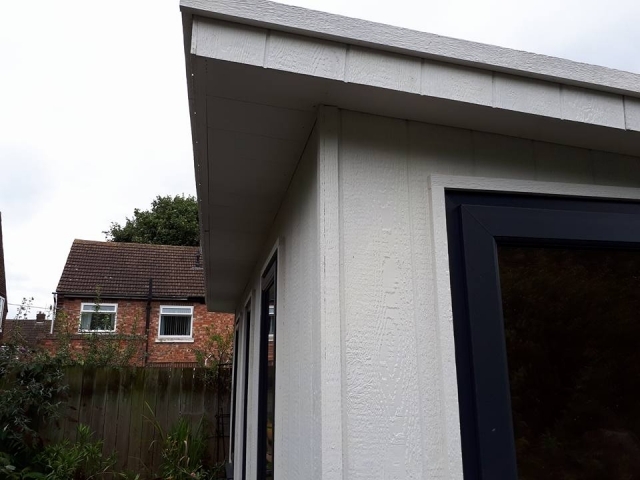 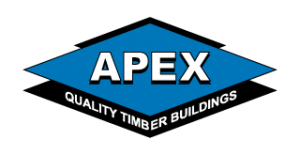 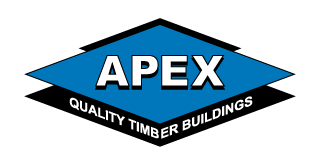 The size, profile and orientation of your cladding, along with it's finish will effect how your building fits into your garden. 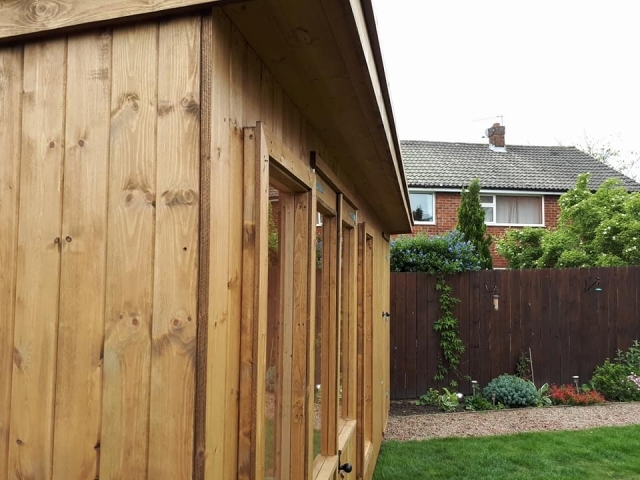 Below are some of the options we currently offer however if you want something different we are able to source almost any type of wood or profile including waney edged boards.